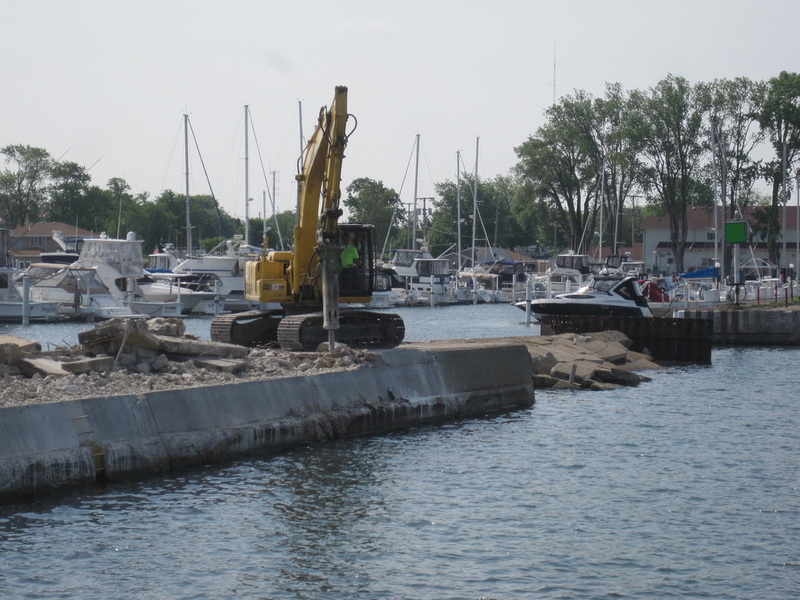 A 360 foot long section of Michigan City's harbor entrance breakwater pier was in various stages of disrepair. The end of the pier had completely failed and had fallen into the channel. 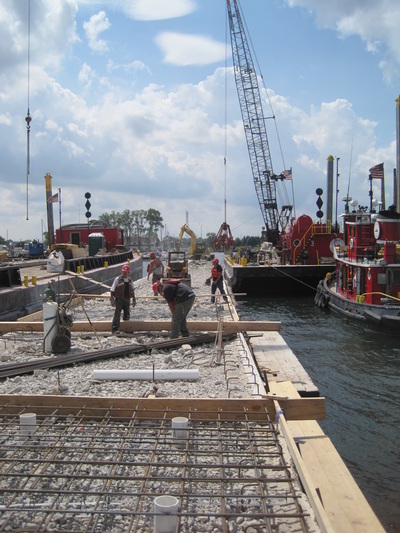 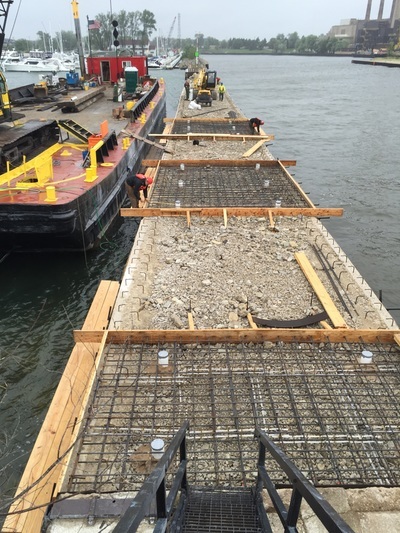 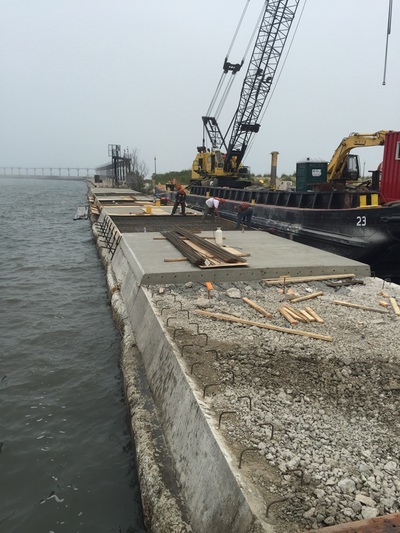 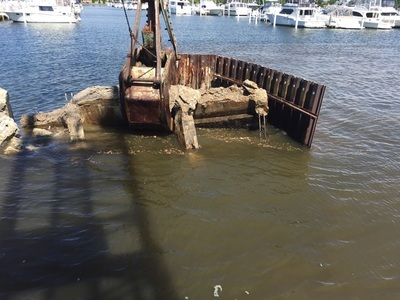 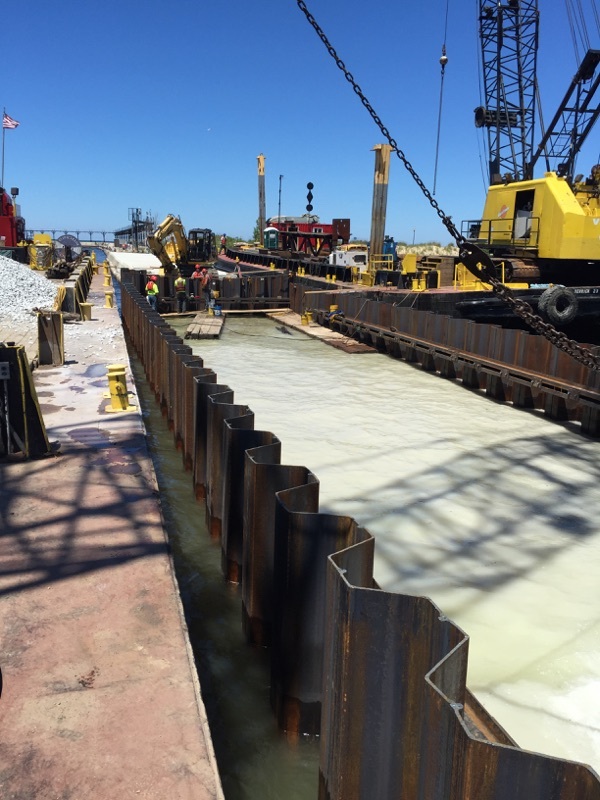 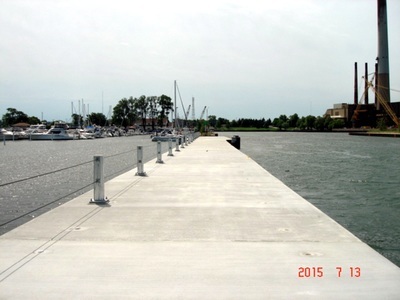 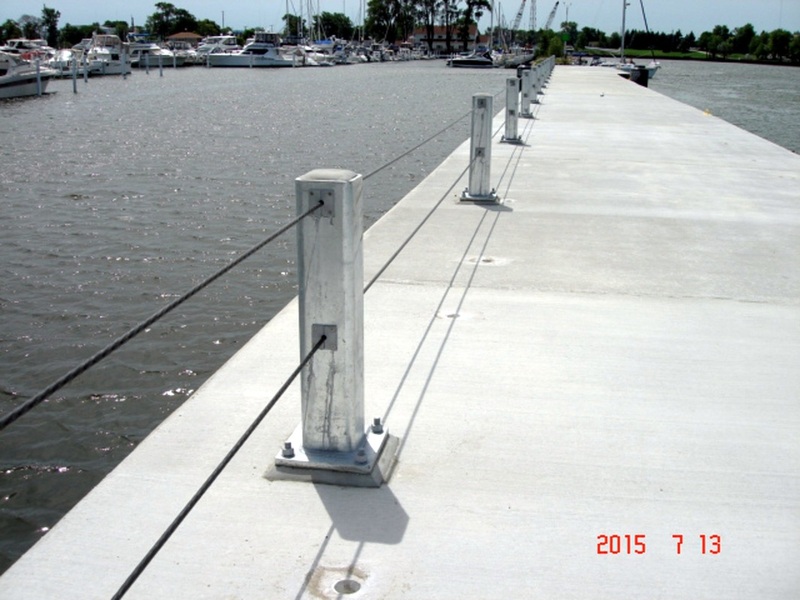 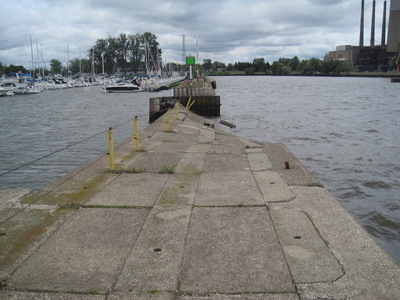 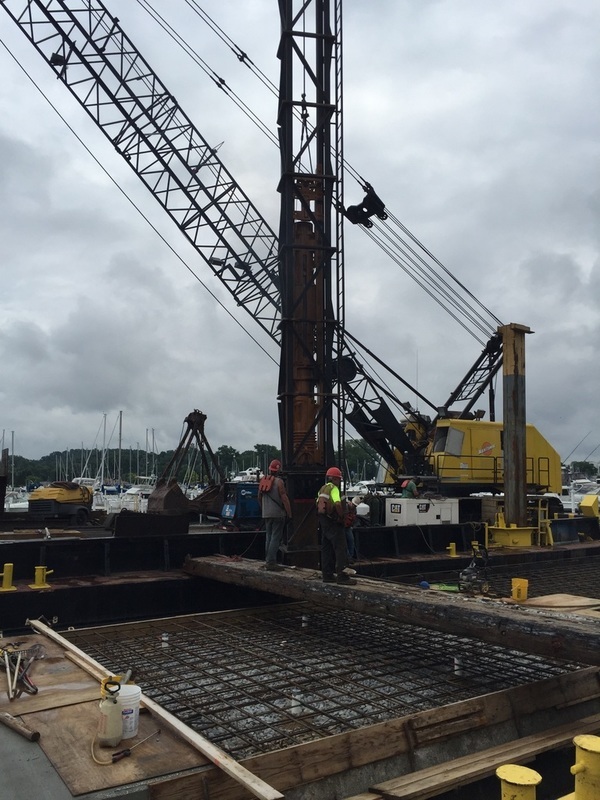 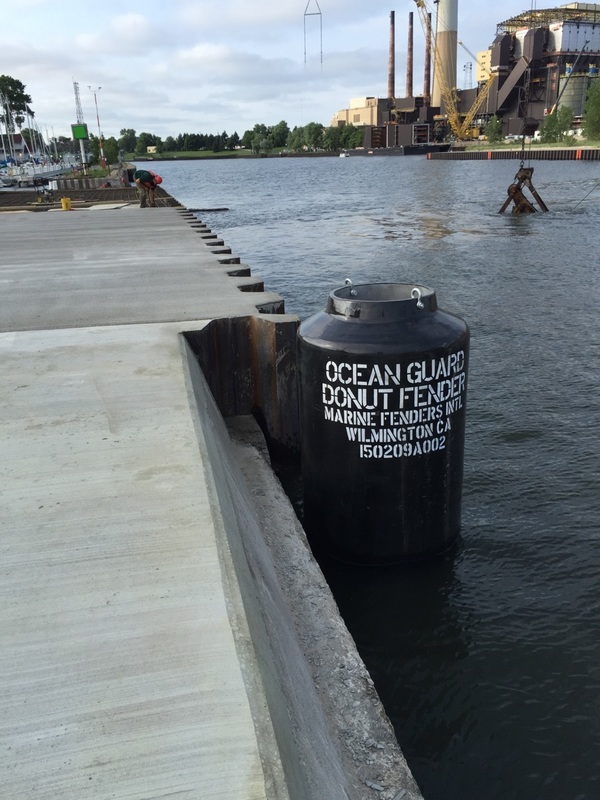 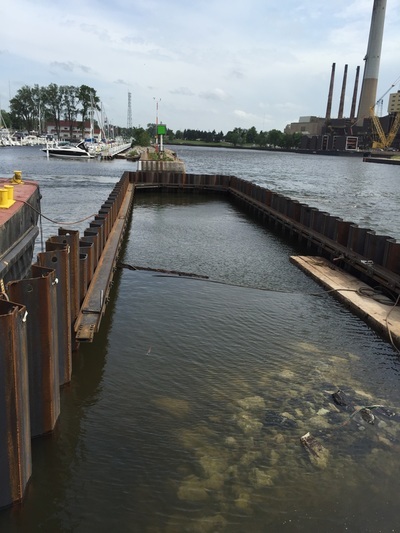 110 feet of pier including the failed section required extensive demolition and replacement with 14,300 square feet of new steel sheet pile pier. 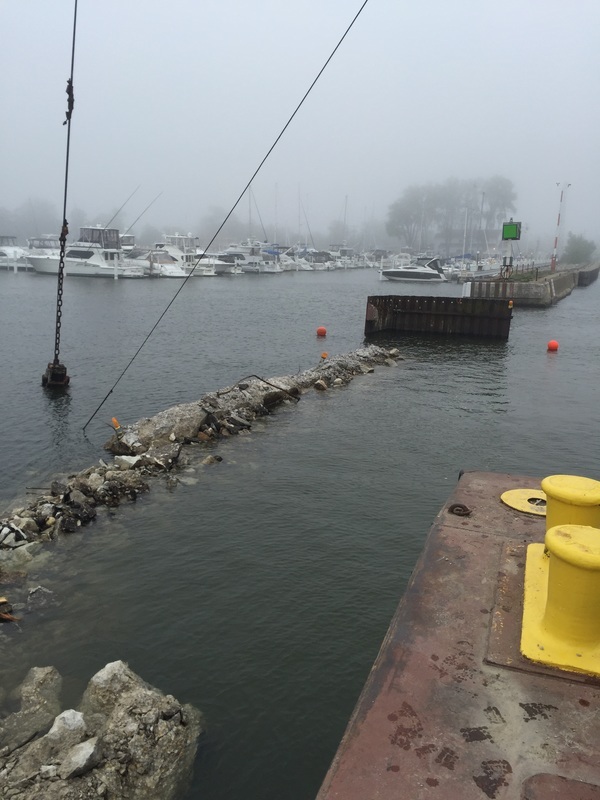 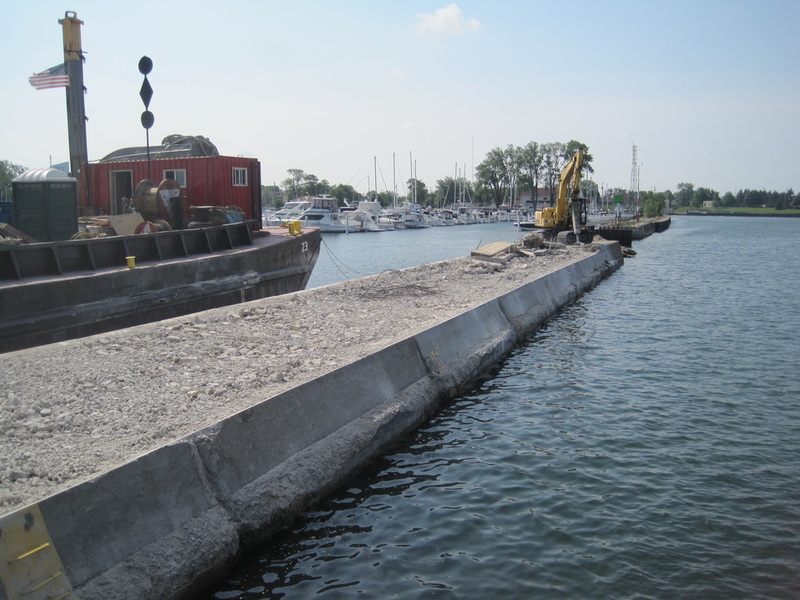 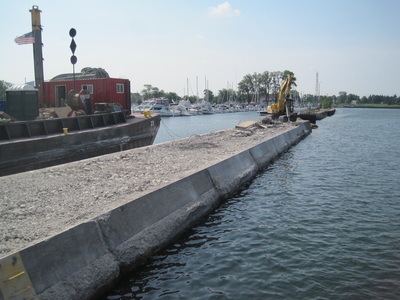 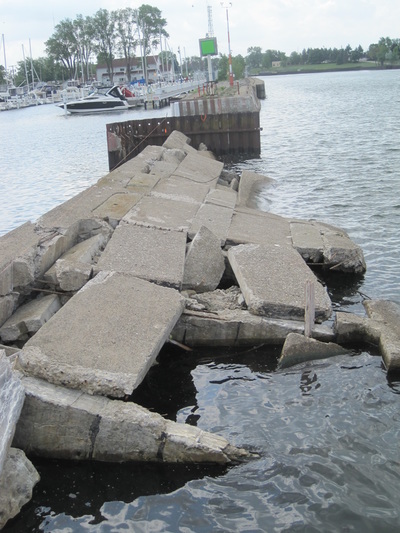 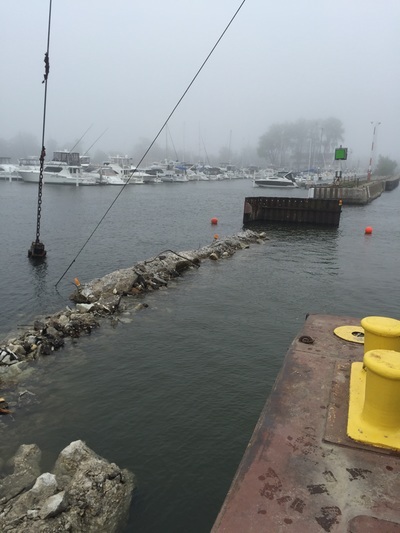 The other 250 feet of the breakwater had its deteriorated concrete surface demolished and replaced with new concrete. 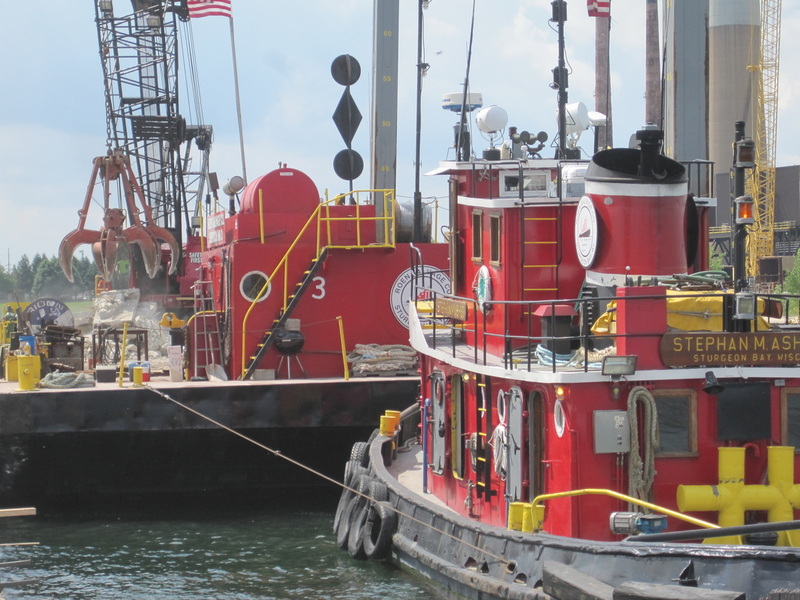 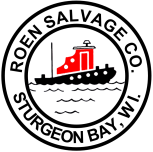 A scoured section of channel that contributed to the structure's failure was located via hydrographic survey, and filled with 1,500 tons of heavy rip rap.